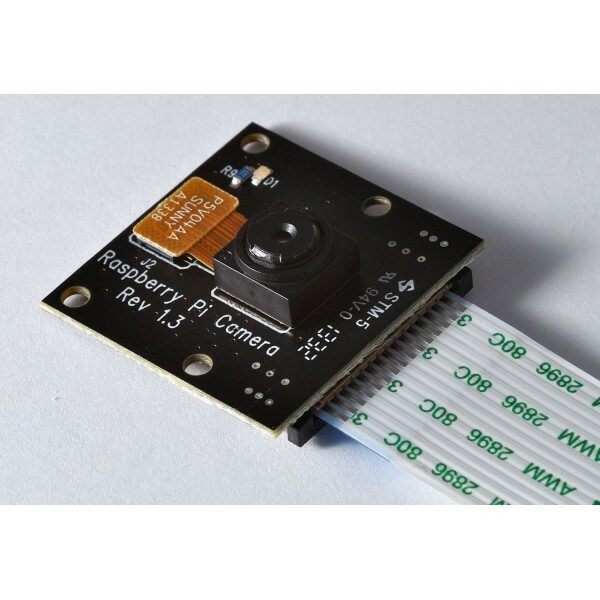 Raspberry Pi NoIR camera board which has no infrared filter making it perfect for taking infrared photographs or photographing objects in low light (twilight) conditions. The camera plugs directly into the CSI connector on the Raspberry Pi. 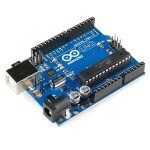 It's able to deliver clear 5MP resolution image, or 1080p HD video recording at 30fps. 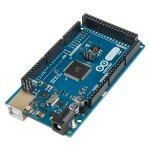 Latest Version 1.3. 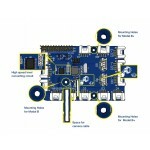 Custom designed and manufactured by the Raspberry Pi Foundation in the UK, the Raspberry Pi Camera Board features a 5MP (2592 × 1944 pixels) Omnivision 5647 sensor in a fixed focus module. 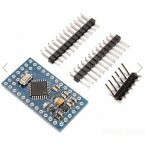 The module attaches to Raspberry Pi, by way of a 15 pin Ribbon Cable, to the dedicated 15 pin MIPI Camera Serial Interface (CSI), which was designed especially for interfacing to cameras. The CSI bus is capable of extremely high data rates, and it exclusively carries pixel data to the BCM2835 processor. Ready stocks for immediate dispatch. Note : Images shown is for representation purpose only. Actual Product may differ for the images shown. 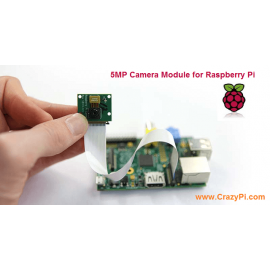 Raspberry Pi Camera Module (8MP, 1080p) The Raspberry Pi camera module v2 replaced the original camera module in April 2016. The v2 camera has a Sony IMX219 8-megapixel sensor (com.. 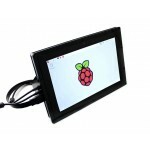 This is an elegant and innovative protective case designed specifically for the Raspberry Pi Camera. 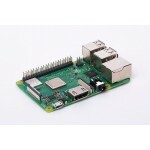 The case is a two-piece injection-moulded ABS enclosure that snaps together around the Raspberry Pi..